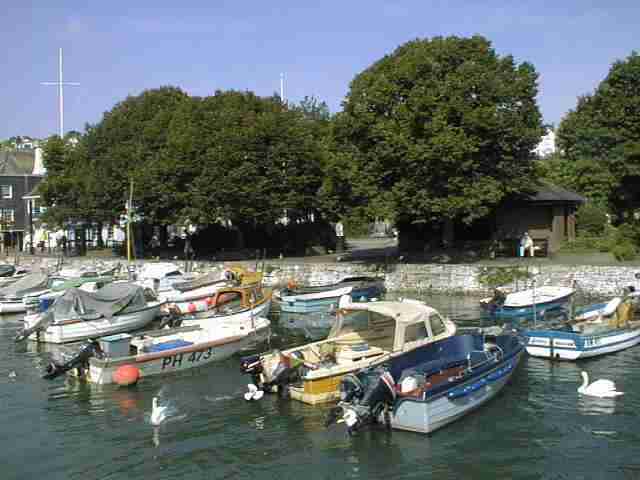 This site presents a photographic virtual tour of the "English Riviera" - Torquay, Paignton, Brixham and Cockington within Torbay, Devon, (England). Together these incorporate over 2000 digital photographs taken from around 250 viewing spots within the Bay. 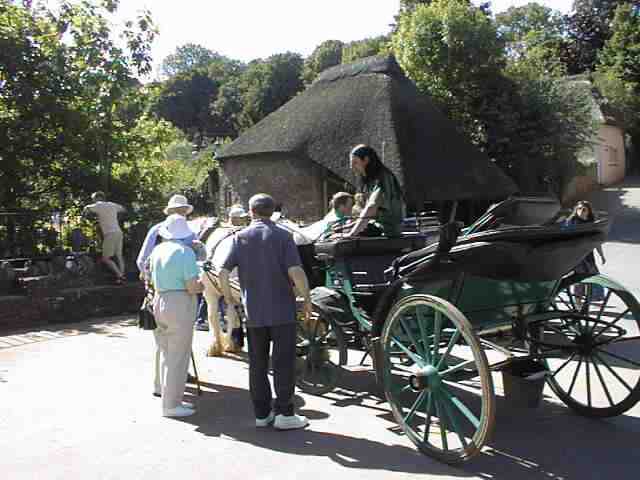 Also available are tours of Dartmouth, Devon and the Quay at Exeter, Devon. 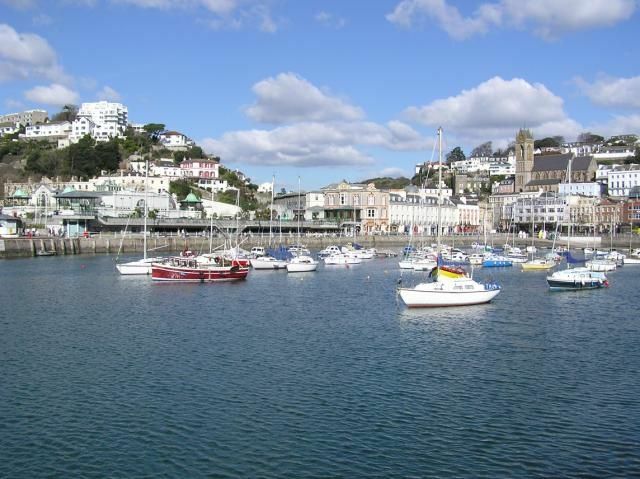 Dartmouth is an historic town situated at the mouth of the River Dart and just to the south of Torbay. 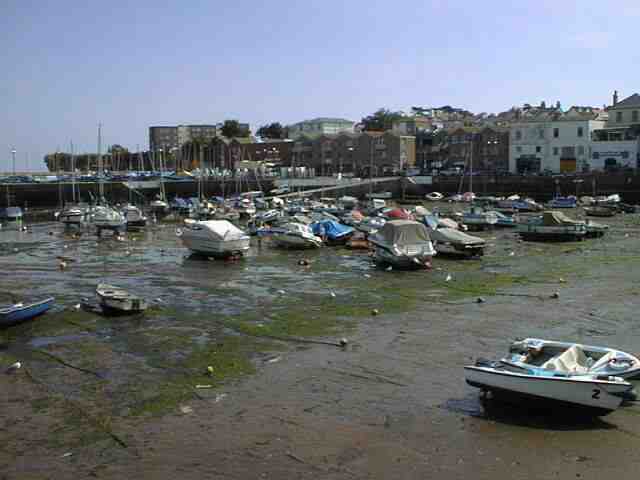 The waterfront scenes in this tour look across the Dart to the scenic town of Kingswear, terminus for the steam train from Paignton. 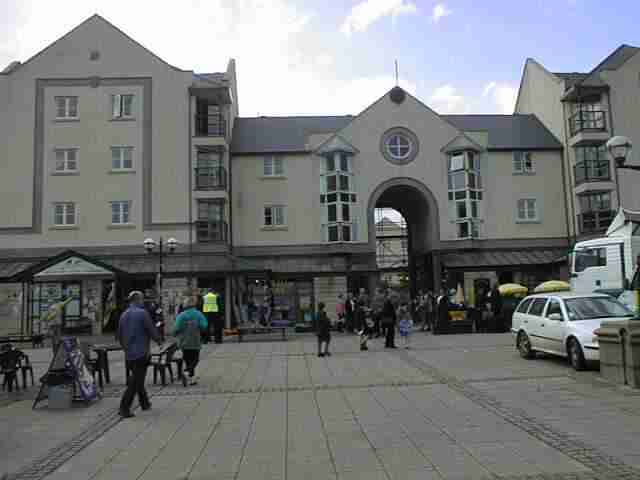 Exeter's historic Quay area is a scenic collection of antique shops and eating places. The pictures for this tour were taken on June 19th, 2002, when the Queen's Jubilee Baton was on its way to Exeter - hence the stage and media equipment. 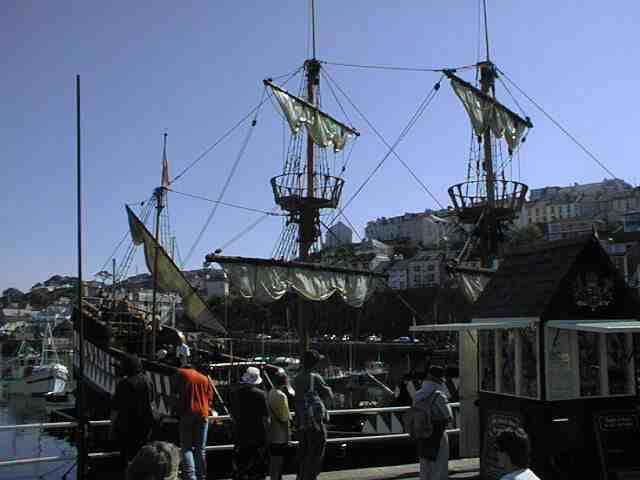 Also available is a tour round the Earls Court Boat Show 2000.